Thank you for purchasing The Protect Your Pet Card And Keychain. Once you receive the cards simply write your information, your pet's and the person you would like to be contacted concerning your pet's contact details on the cards, then place them in their protective sleeves and inside your wallet, preferable behind your license or any other id. 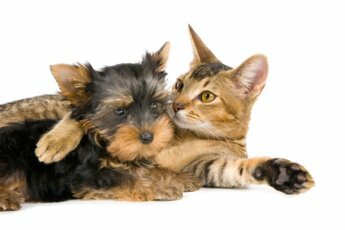 Enjoy your purchase knowing that you have taken an important step in informing emergency services that you are a pet owner and specifying your pets needs.